When it comes to ribbons, you know how we feel. We’ve said it before, and we’ll say it again: ribbons are the absolute best craft supply! With its many textures, sizes and colors, the possibilities are endless! Don’t get stuck with a basic bow. Expand your horizons, ribbon can take you further. 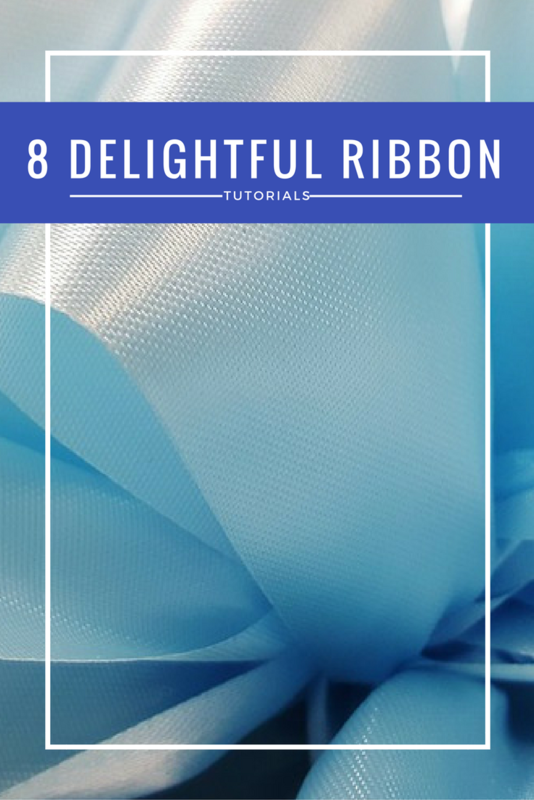 From home décor items to handmade accessories, these are 8 delightful ribbon craft tutorials to get you started in you creative journey with the king of crafts! 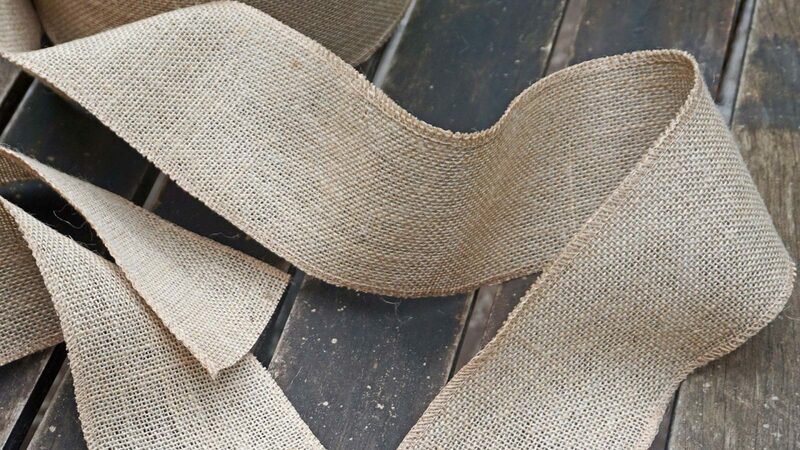 This simple craft will prevent those annoying water rings on your furniture, and will also keep you entertained for quite some time. Although Chica, from Chica and Jo, suggests using curling ribbon, we think grosgrain ribbon is just as good for the project! Kissing Balls are often made out of greenery or flowers, but you can easily make your out of ribbon. They are perfect to decorate any, adding a whimsical touch to the special occasion. An Anthropologie inspired watch for a fraction of the price! Instead of using fabric you can use ribbon of your choice, and even add some lace to give it a more vintage look. You’ll be amazed on how easy this is to make. You can easily make hundreads of this simple but unique and beautiful headbands to go with any of your outfits. This easy to follow tutorial will show you how to! This craft not only amps up your favorite heels, but it is also functional since it will literally strap you into your shoes no matter what! It might be easy to tell from the pictures, but don’t skip the tutorial… it will give you some fine ideas! Choose the color scheme and ribbon type to go with your room’s decoration. Your ribbon wall hanging can either blend with the theme or be a beautiful accent piece! This might be one of the easiest wreaths we’ve ever featured on Drency! Just wrap your ribbon around the wreath and THAT- IS- IT. Add some flowers for a touch of color… btw, you can also make those. We have plenty tutorials for that! Again, match your ribbons to the color scheme of the baby’s nursery. This ribbon mobile will give the nursery an overall vintage, rustic and sweet feel. Try Leanne’s variation of this popular craft! Feeling inspired? Of course you do. Waste no time! Exploit that creative boost and get to work. Pick the perfect Drency ribbon for your craft and start creating! Hey Nicole, great resources. I like the ribbon sailor knot headband idea, thanks for sharing it.